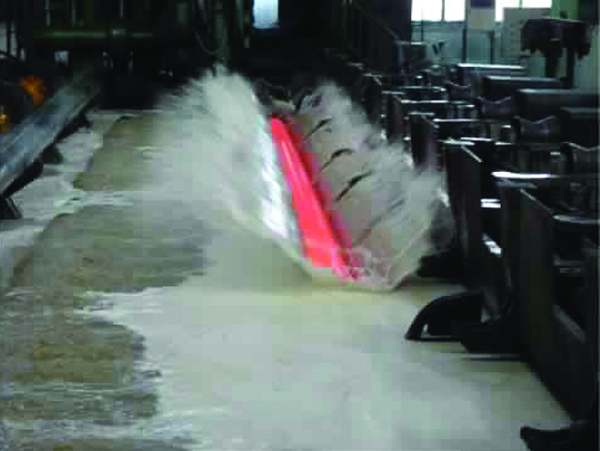 Inverse Solubility Polymer Quenchants are used in quench tanks for hardening of low alloy steels, quench and tempering steels & can also be used for induction hardening processes. 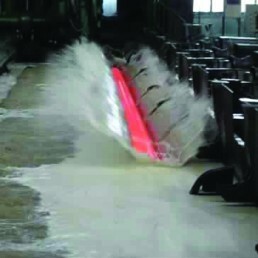 Typical applications are quenching of forgings, steel castings, bars & coils, seamless tubes, CNG cylinders, hand tools & induction hardening of crank shafts, axle shafts, velocity joints, etc. Up-Concentration Polymer Quenchants provide slow cooling rates similar to quenching oil. This polymer quenchant is used to heat treat steels of higher hardenability. Typical applications are quenching of open die forged components, coils & bars of martensitic stainless steels, tool steels, die steels etc.